The Audi TT Coupé blends iconic style with premium build quality. The famous sloping roof is a noticeable feature, while a compact rear bumper sweeps upwards to form a look that mimics the elegant silhouette of a wild animal. The sleek curvature culminates in a large, chrome-fringed front grille, making the Audi TT one of the most eye-catching vehicles on the road. The sporty appearance is strengthened by a selection of powerful engines, while a lightweight body frame supports the quattro four-wheel drive to guarantee sharp handling, a confident grip on the road and formidable high performance. While enjoying racecar speeds, a superbly fitted cabin typifies Audi's class-leading excellence in both luxury interiors and cutting-edge driver-assist technology. 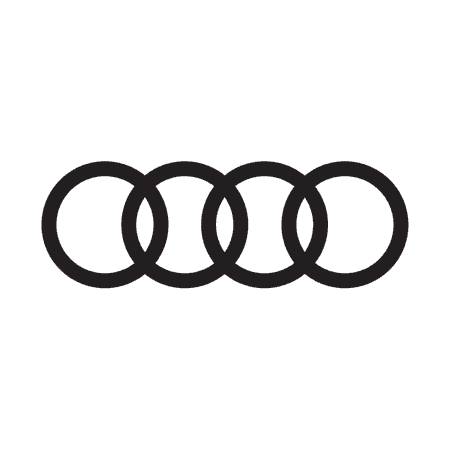 Visit our Drift Bridge dealership in Epsom today to browse our extensive used Audi stock. Alternatively, you can search online using the helpful tools provided. After choosing a model suited to your requirements, simply speak to a team member to book a test drive or arrange a valuation.